Steve Jobs was a visionary who changed the world with his inventions and designs. 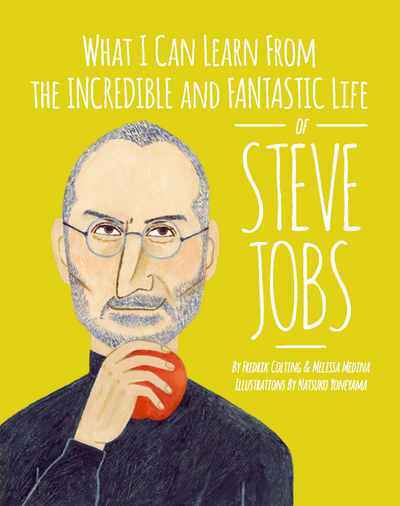 This illustrated biography about the fantastic life of Steve inspires younger generations to dream big and believe in themselves. This new series of illustrated biographies highlights contemporary innovators, leaders and icons in order to motivate and inspire the leaders of tomorrow.